Dawn Madahbee Leach, General Manager, earned a university degree in political science with a minor in law and has background experience in program development and management in the public sector. Ms. Madahbee gained her business experience through operating a small retail outlet in her home community of Aundeck Omni Kaning First Nation for 12 years and through private consulting with First Nation communities. She currently serves as a member of the Executive Committee of the National Aboriginal Economic Development Board. She is a former Chairperson of the Northern Ontario Development Corporation and participates on several Federal and Provincial economic advisory committees; and also served as a Board Member of both the Ontario Development Corporation and Innovations Ontario. Dawn has been with Waubetek since 1988. Jason Peltier joined Waubetek in February of 2006. His educational background includes Business Administration from CDI college and is completing his studies in the Economic Development Program with the University of Waterloo. Jason worked previously for Gezhtoojig Employment and Training Services assisting clients with the delivery of small business services. Jason is a member of the Wikwemikong Unceded Indian Reserve. Alex Weeks is a Chartered Professional Accountant (CPA, CMA) and a graduate of Concordia University in Montreal (B.Comm.). Alex has 15 years of consulting, economic development, and management experience. From 2004 to 2009 he was a development officer with Aboriginal Business Canada and from 2009 to 2014 as FedDev Ontario's most senior program manager. Alex has brought his experience in the design, delivery and management of economic programs to help Waubetek deliver its programs in the Greater Toronto Area and South-West Ontario. Alex joined Waubetek in September 2014. Mark Manitowabi is a member of the Wikwemikong Unceded Indian Reserve and a graduate of Laurentian University. He recently joined Waubetek as a Business Support Officer. Mark has worked as a senior manager both at the community and federal governernment levels. Mark also has many years of experience as a board member and chair of on and off-reserve committees and boards. He brings to Waubetek clients his years of experience as a general manager, dealing with banks, government agencies and reporting, staff and payroll management, and business planning. Mark's efforts at Waubetek will be directed towards assisting clients with business solutions such as budgetting, business planning, marketing, and training. Jodi Porteous, Loans and Contributions Administrator, joined Waubetek in June 2014 and is a member of the Metis Nation of Ontario. Jodi graduated with honors from the Canadian Career College with a diploma in Business Administration and also obtained her payroll Compliance Practitioner (PCP) Designation through the Canadian Payroll Association. Jodi's previous work experience includes working in different industries such as mining, transportation and forestry. In her position with Waubetek, Jodi is responsible for working with clients to process all aspects of their projects which include items such as claims, legal documentation and disbursing of payments. Nicholas Huber joined Waubetek in August 2017. After graduating from the aquaculture program at Sir Sandford Fleming College Nicholas spent the following 11 years growing Atlantic Salmon in British Columbia and Scotland UK. He served as a Senior Manager in Scotland as the Seawater Regional Manager overseeing operations and production throughout the Orkney and Shetland Isles for his company. Since his return back to Ontario he has worked as a consultant working within the Ontario aquaculture and renewable energy industry. His efforts at Waubetek will be focused on supporting growth in the aquaculture industry within the First Nation communities throughout Ontario, Manitoba and Saskatchewan. Stacey Vincent Cress is a Member of the Garden River First Nation and has spent 25+ years working with First Nations in North Eastern Ontario. It was his time at Northern College in Timmins where Stacey became introduced to the field of mining and worked along side Mining Industry Partners and First Nations to support the development of training to prepare First Nation Students for career in Mining. Stacey moved on and spent 4 years working at the Detour Gold mine north of Cochrane, Ontario supporting the implementation of the Impact Benefit Agreements with local First Nations. From Detour Gold, Stacey had the opportunity to work at the Borden Gold Project and work directly with the implementation of the IBA with the First Nations in the Chapleau, Ontario area. 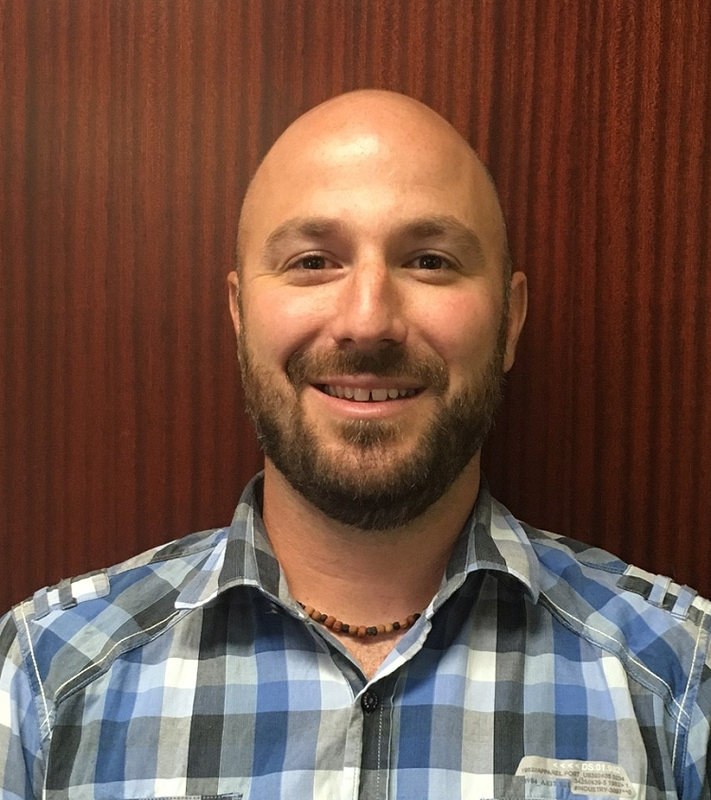 Ryan Corbiere, Finance Officer/IT, is a member of Aundeck Omni Kaning. He graduated from Canadore College with a Business Accounting Diploma in 2001. His previous employment was with the Assembly of First Nations in Finance, National Chiefs Office, Economic Development and Education from 2002-2008; and the Sheguiandah First Nation as the Finance Manager from 2009-2012. He joined the Waubetek team on September 4, 2012. Cathy Mishibinijima, Receptionist, is a member of the Wikwemikong Unceded Indian Reserve. Cathy joined Waubetek in July 2010 and is a graduate of the Office Administration-Executive Program from Cambrian College. Mercedes Jackson, is a member of the Wiikwemkoong Unceded Territory and joined Waubetek in July 2018 as a Youth Job Connect Assistant following her training in the Waubetek Youth Job Connect program. In December, 2018, she advanced to the position of Office Administration Assistant. Mercedes was previously employed with the Wiikwemkoong Governance unit assisting in administrative duties. Her long-term plan is to further her education in the fields of Conservation or Social Work.